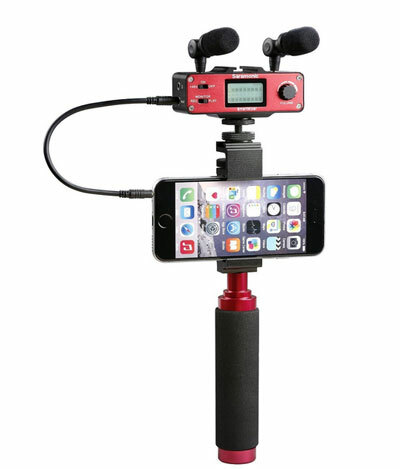 Shoulderpod R1 Pro Smartphone Rig: a modular kit that lets you add microphones, lights, and batteries to record better videos with your smartphone. Saramonic SmartMixer: a 2 channel audio mixer for your iPhone with a mini XLR input for balanced microphones. It also comes with a holder and aluminum hand grip. 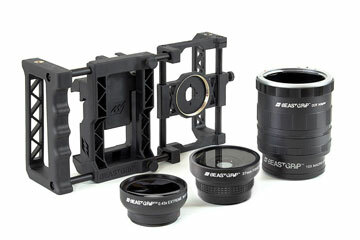 Beastgrip Pro: comes with an adjustable lens mount and spring loaded clamps to accommodate a wide variety of phones. Lets you attach various photography gear. Zhiyun Z1-Smooth-C: a 3-axis handheld gimbal stabilizer for smartphones up to 7″. Lets you capture stable videos anywhere. IndieSolo: a portable gadget that lets you shoot quality video with your smartphone conveniently. 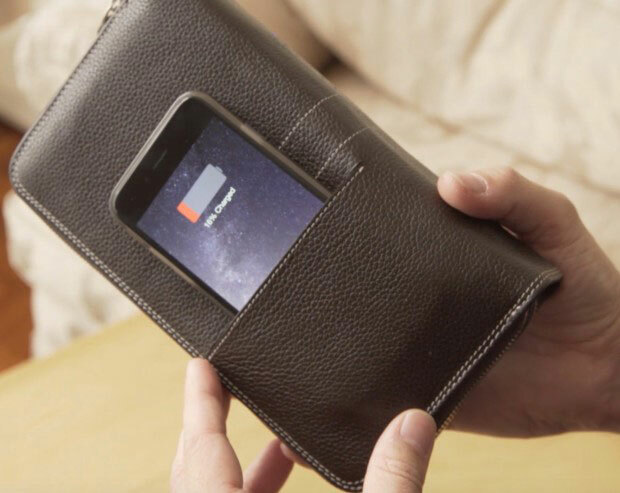 It has a portable, foldable, and compact design. Have you found better kits for smartphone video? Please share them here.